Illustration is a visual art form used to express the artist’s ideas, views and interests. 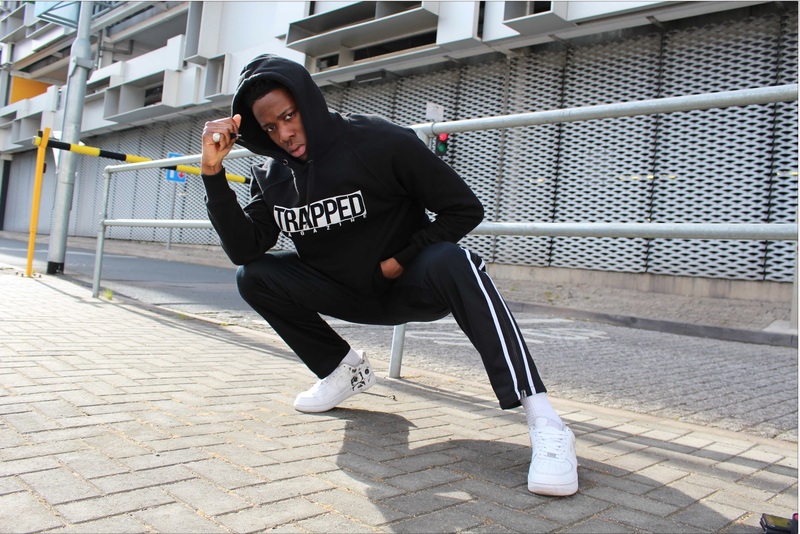 Whether working on a digital platform or with good old pen and paper, trapped has compiled a list of 5 artists we think you need to check out. Previously we looked at fashion photographers, now it’s time for the illustrators. London based illustrator David Murray manages to perfectly blend iconic celebrities and fictional characters with high end and couture labels. Murray brings together streetwear and couture with pop culture classics. We’re talking old school rappers, horror movie villains, marvel characters and star wars. 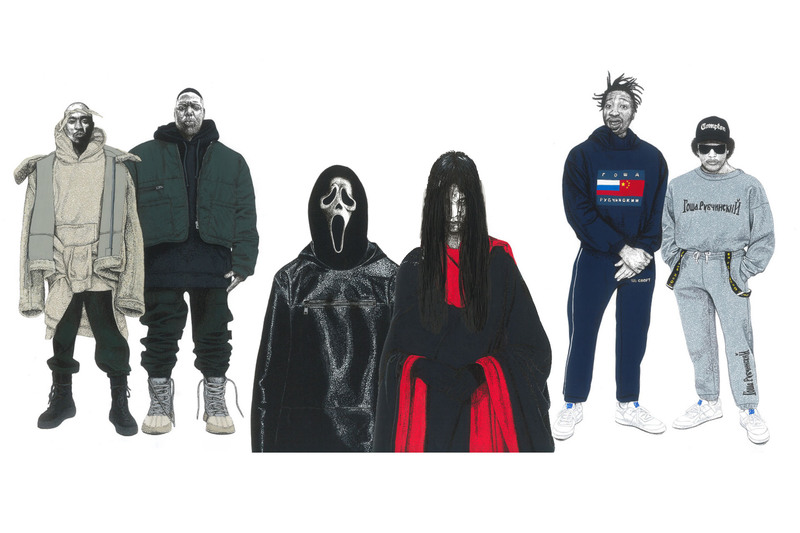 His series of horror villain sketches takes dressed to kill to another level, with Samara Morgan from the ring wearing Yohji Yamamoto Fall 2015, and Ghostface (scream) in Jil Sander. Amongst an ever bigger line up including Pennywise the clown and Hannibal lector, with labels like Comme Des Garcons and Hood By Air to mention a few. Working solely on post it notes, Gangsterdoodles creates an aesthetically pleasing minimal style of illustration. 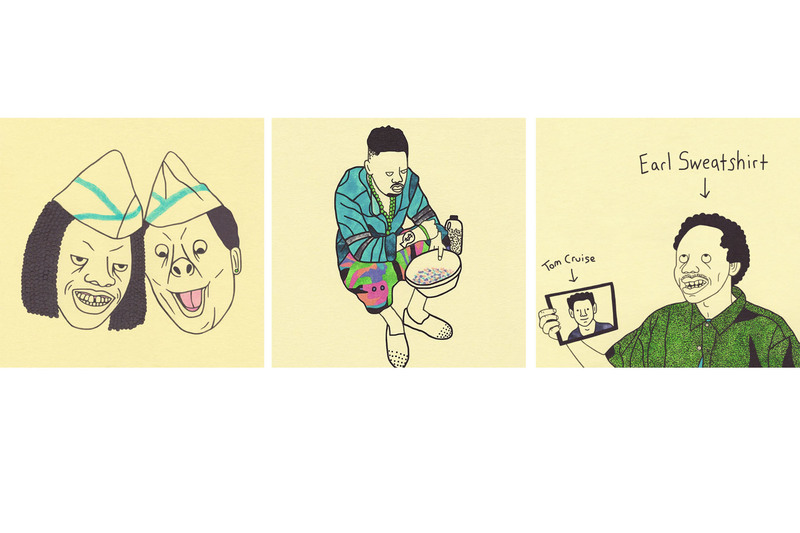 His work consists around rappers, ballers, and hip hop culture translated into 3×3 sized post it-note illustrations, with a lot of familiar faces in his illustrations. A sense of humour remains at the core of Gangsterdoodle’s work, as a flick through his work and distinct style will no doubt make you laugh. The artist behind the iconic image of Bart and Millhouse overdosing lean whilst dressed in supreme and Raf Simons, titled simply ‘antisocial behaviour’. 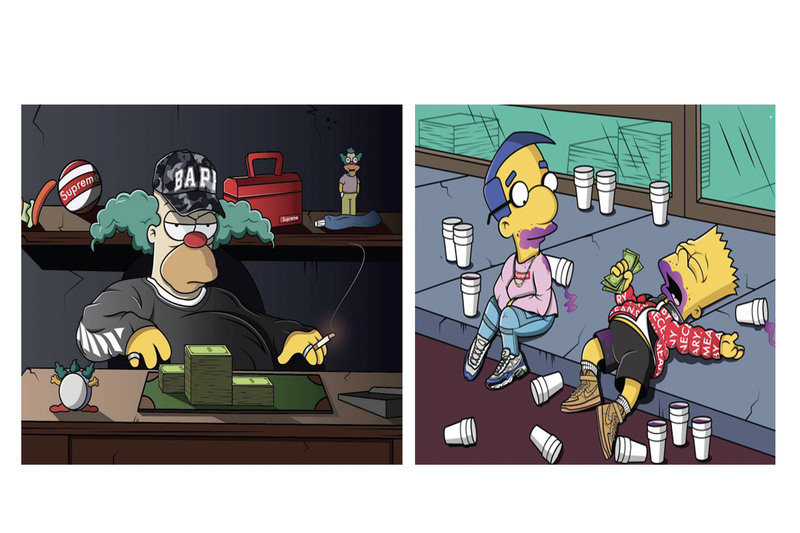 Tomiistudio creatively crosses over pop culture classics like the Simpsons and Star Wars with streetwear brands and trends, however the message behind his art is equally as striking. The vision for the artist being ‘design for the youth’, creating relevant work and communicating a message that is necessary for today’s society. Conal Brady of Ceearts creates digital illustrations, merging anime characters with streetwear brands. 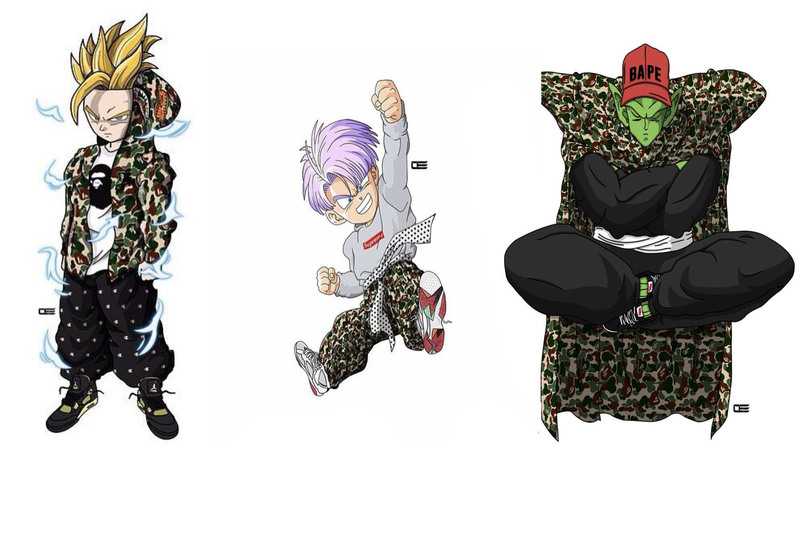 Dragonball Z characters like Trunks, Picolo and Gohan, Brady dresses in bape, supreme and Jordans. 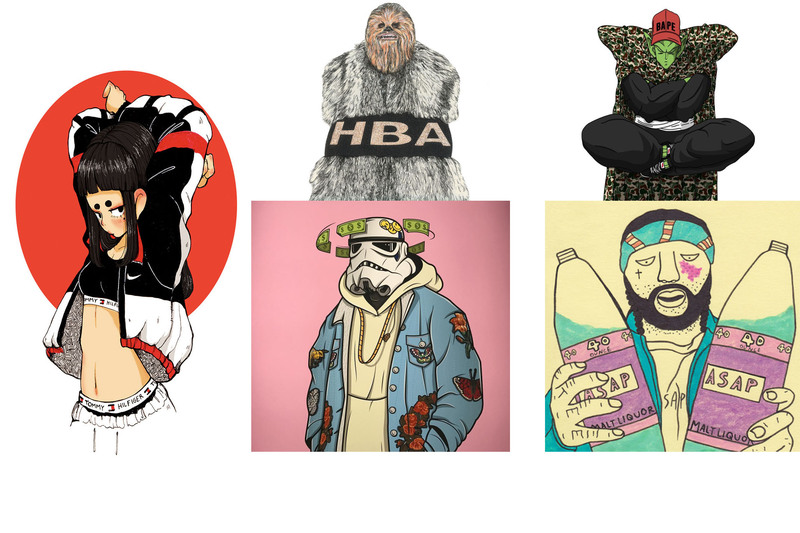 Updating the classic characters into a more hypebeast ensemble. Brady also creates more lowkey and minimal illustrations, such as sneaker silhouettes as well as his own clothing designs. 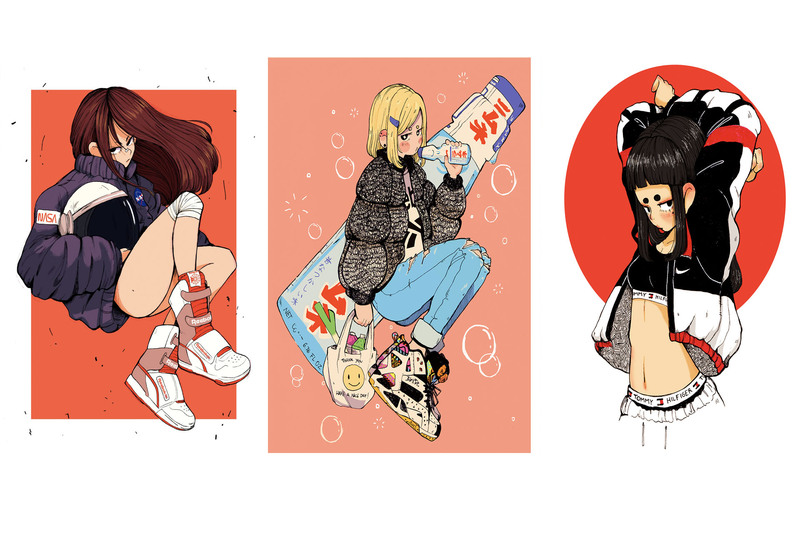 Inspired by Japanese art, anime and culture, Chilean illustrator Gabriella Correa creates pieces that look like they’ve come straight from a manga. As a self-proclaimed sneaker head, Correa also intertwines her love for sneakers into her art as many of the characters drawn can be seen wearing Raf Simons’ Ozweego, Reebok insta pumps and disc blazes amongst other styles. Core’s personal interests and style shines through in her Japanese inspired illustrations.